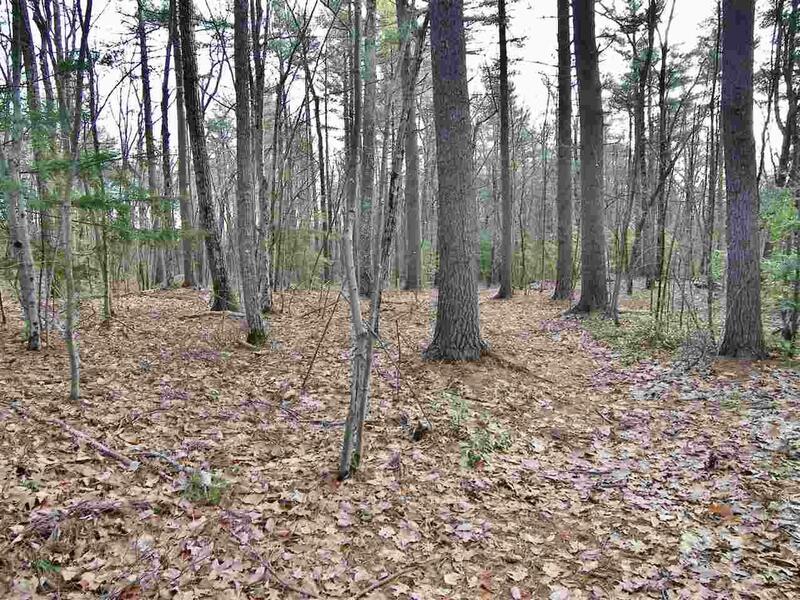 Hollis NH Estate Lot Two parcels totaling 16+ acres on scenic Federal Hill Road. 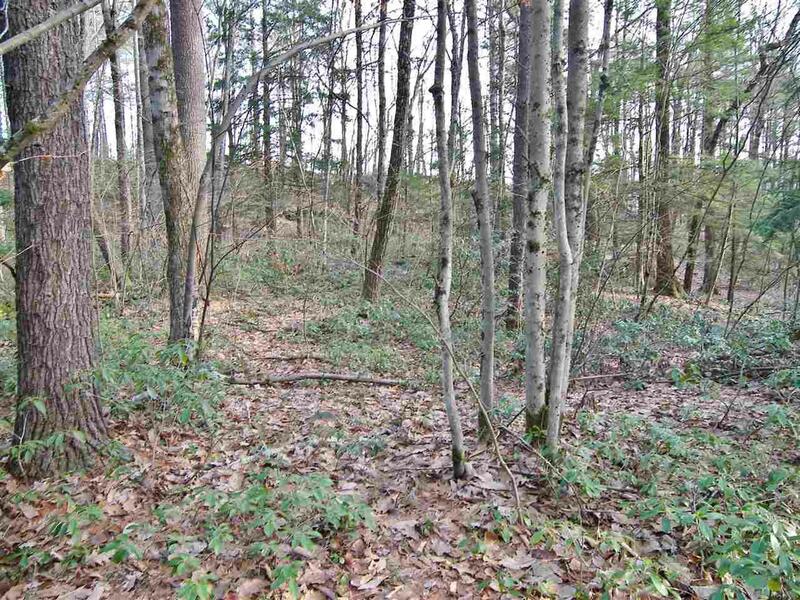 Rare opportunity to own a premium estate lot, or use it for a family compound with multiple home sites. 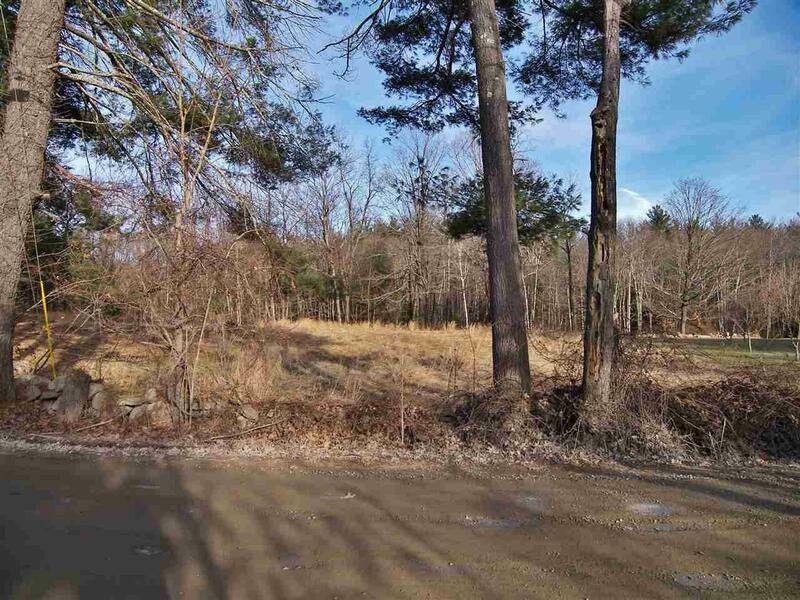 Private setting, with gently rolling terrain and southeast exposure. 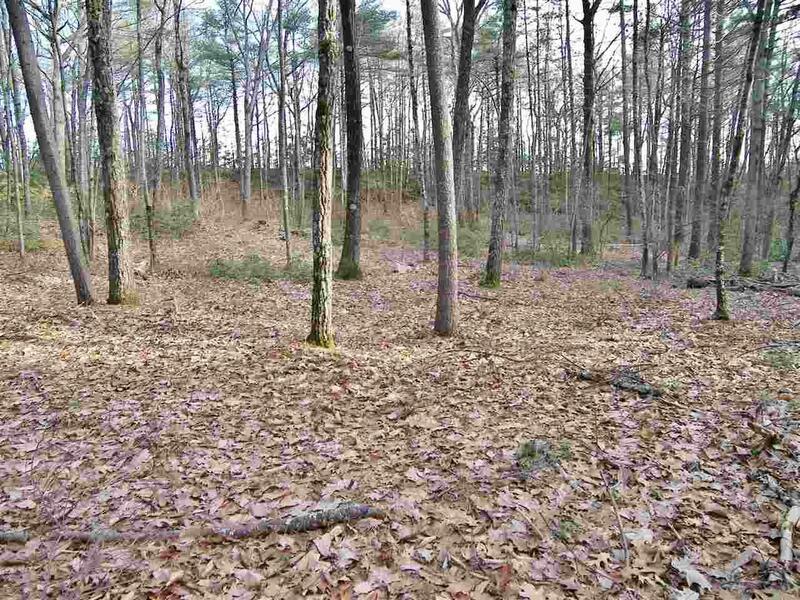 Abuts nearly 200 acres of town conservation land where you can hike, horseback ride, cross country ski and access miles of snowmobile trails from your property. Hollis is an affluent community with a nationally-acclaimed school district. And despite being just 45 miles north of Boston, Hollis has kept its historic rural character with working farms, apple orchards and wooded conservation land. Come be inspired! Sold by Weichert Realtors-Peterson & Associates. Courtesy of Mike Peterson of Weichert Realtors-Peterson & Associates.